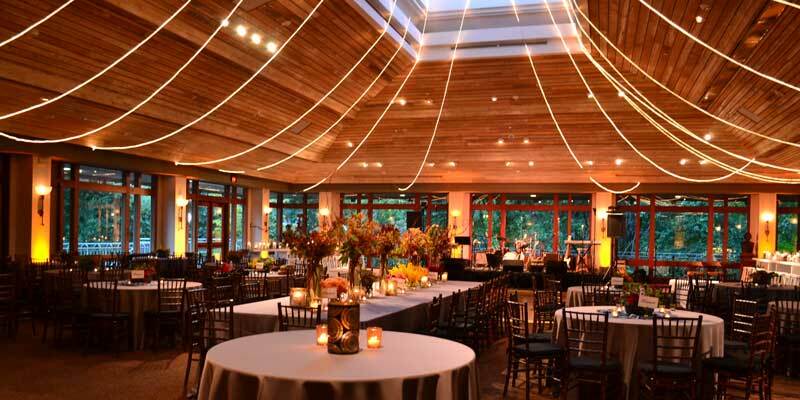 No event is too big or too intimate for our Austin team, and no detail goes unnoticed. Led by General Manager Neil Fuselier and Executive Chef William Ragsdale Austin and Texas Hill Country residents have been reaching out to Rosemary’s Catering for more than 30 years, and depend on our groundbreaking ideas for everything from the outrageous to the ceremonial. 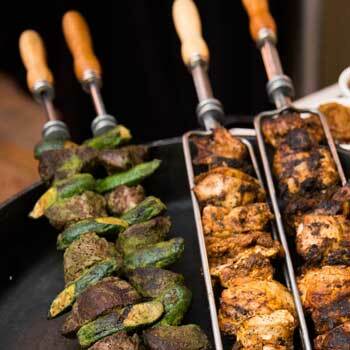 We are the exclusive or preferred caterer at more than 75 venues in the area and are experts at office parties too. 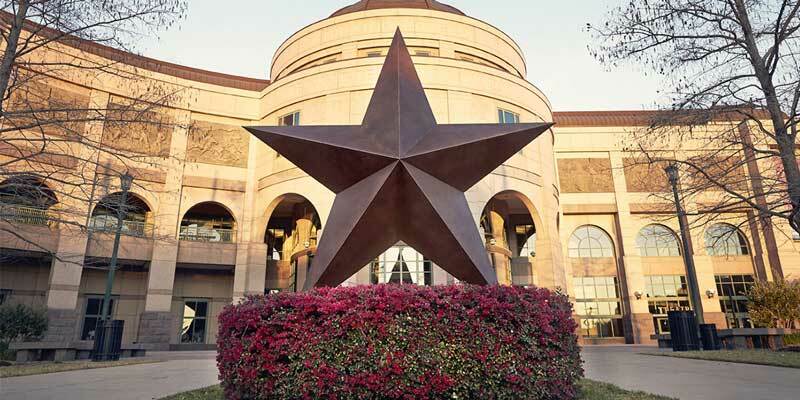 In addition, the Austin team manages all event operations at the Bullock Texas State History Museum, The Story of Texas Café, The University of Texas Etter-Harbin Alumni Center, Texas Expresso, and the Texas State Capitol Grill. 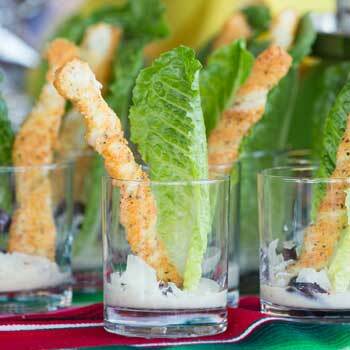 "Food can be expressive and therefore food can be art." 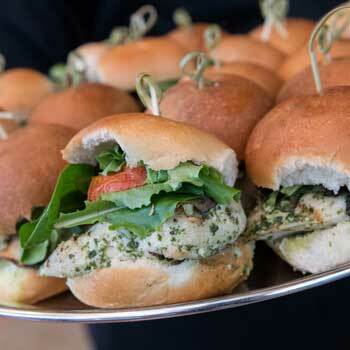 When it comes to our state’s capital, there’s no shortage of wonderful venues for your next catering event, with a range of options that ensures there’s something for every taste and preference. A historic address for elegant wedding receptions in the Grand Lobby or business meetings in the boardroom overlooking the stately Rotunda, the museum has 10 unique spaces for groups from 20 to 2,000. You don’t have to be a Texas Ex to hold your event at this friendly spot. With a variety of room sizes, host a small dinner or meeting for eight, or book the entire facility with a reception for 2,500. The airy building exudes the lively spirit of UT, and welcomes everyone to share it. 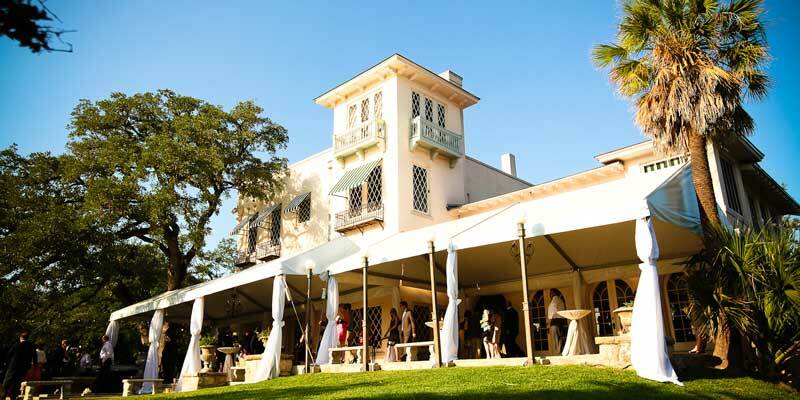 Beautifully located in the hills of Austin, The Vista on Seward Hill offers a picturesque setting for a lavish and elegant wedding day, anniversary, or special event. 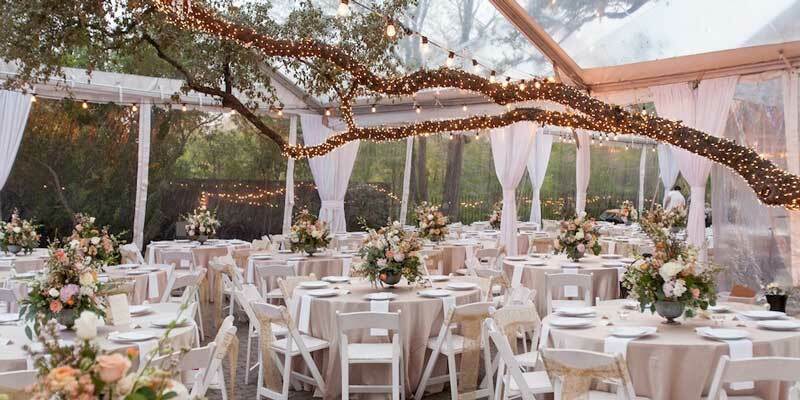 The 100 year-old European-style glass lined pavilion with its stone fireplaces, iron candelabras and cascading drapes will add a romantic ambiance to any event. 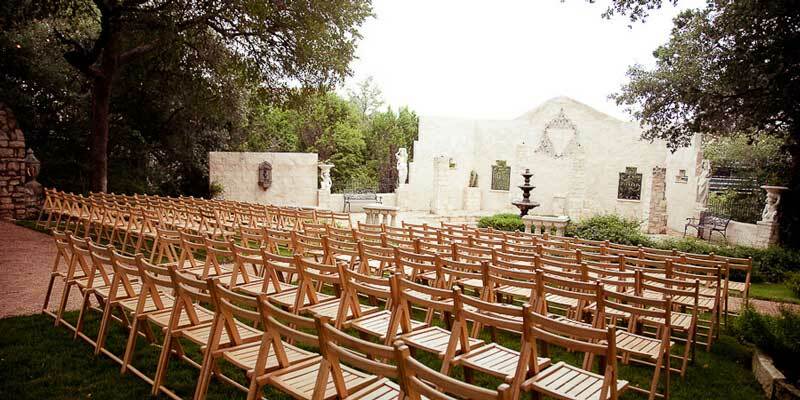 Laguna Gloria provides the perfect setting for many memorable occasions. 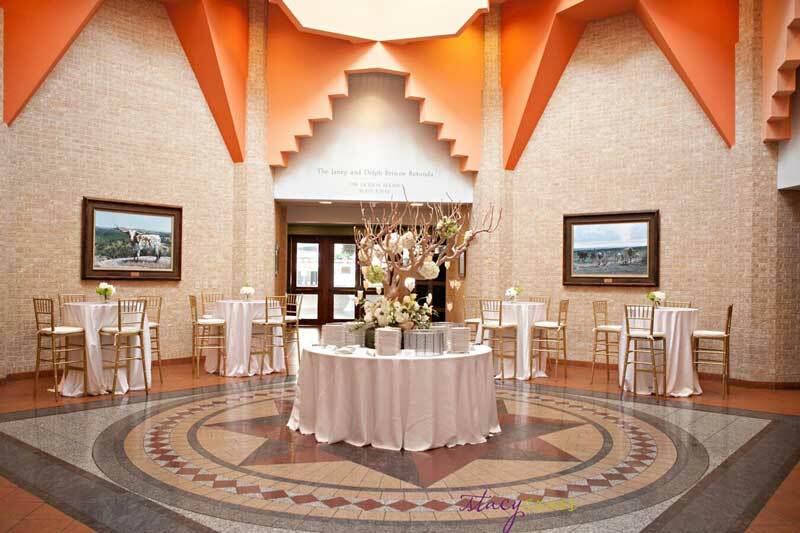 An award-winning location for ceremonies and receptions, it has been named one of the best wedding venues in the country by Brides.com and the Best Wedding Venue in Austin (2015) by The Knot. Centrally located on the corner of 11th Street and San Antonio Street in Downtown Austin, just three blocks west of the Texas State Capitol building, our Victorian mansion and courtyard offers you and your guests indoor and outdoor entertaining areas. 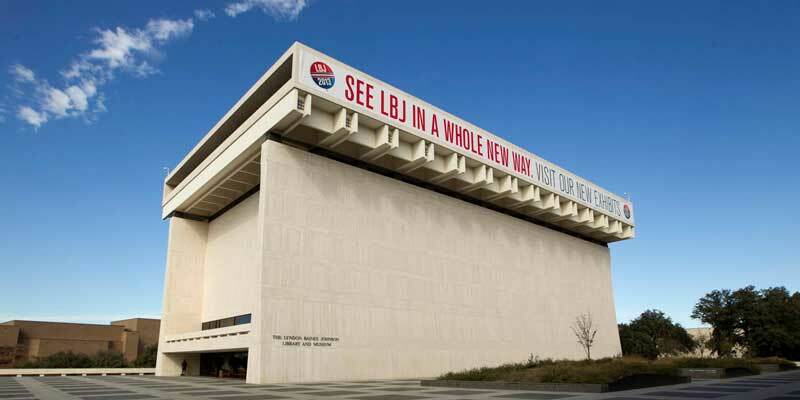 The Lyndon Baines Johnson Library and Museum, also known as the LBJ Presidential Library, is the presidential library and museum of Lyndon Baines Johnson, the 36th President of the United States.